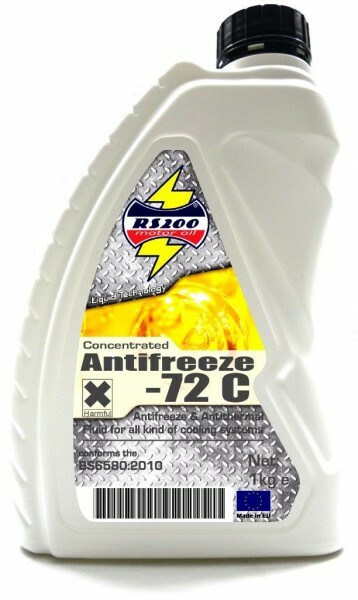 High quality concentrated Anti-Freeze & Anti-Thermal liquid based on Ethylene Glycol. 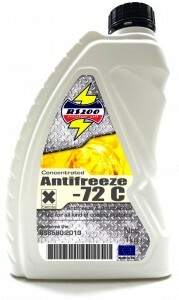 It provides guaranteed protection in any cooling system (also in aluminium cooling systems) and for any type of engine. It contains Nitrite-, Amine-, Silicate-, Borate- and Phosphate- Free technology and is enforced with anti-corrosive and with anti-foaming additives for extended system protection.